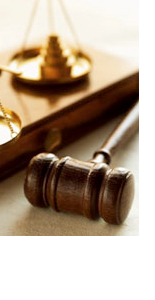 The McGregor Group has provided clients with the courtroom tools they need to win. 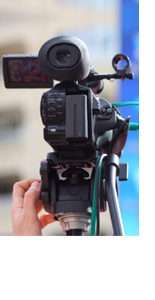 With over 20 years’ experience in all aspects of video deposition and court videography, we can provide your Cleveland legal videography needs with the same professionalism that has become our hallmark. The McGregor Group is a premier all-digital full-service Cleveland legal videography service experienced in everything from witness preparation to trial technology. Our know-how puts us a cut above and guarantees the support you need for your clients.